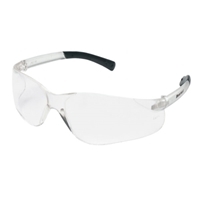 Safeguard eyes with safety glasses from Professional Safety Supply. 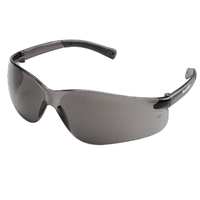 We have a wide selection of Z87 safety glasses. Choose from safety glasses that include mirrored or clear lenses, over-the-glass, visitor, and reader magnifying safety glasses. Make eye protection compliance easy with safety glasses and save money with Professional Safety Supply.